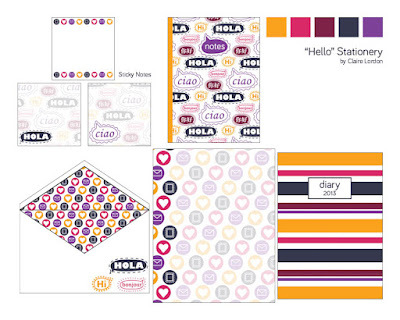 I made this stationery for young women set based on the word "hello". After I created the pattern on the notebook I created the dot and stripe pattern to complement it. 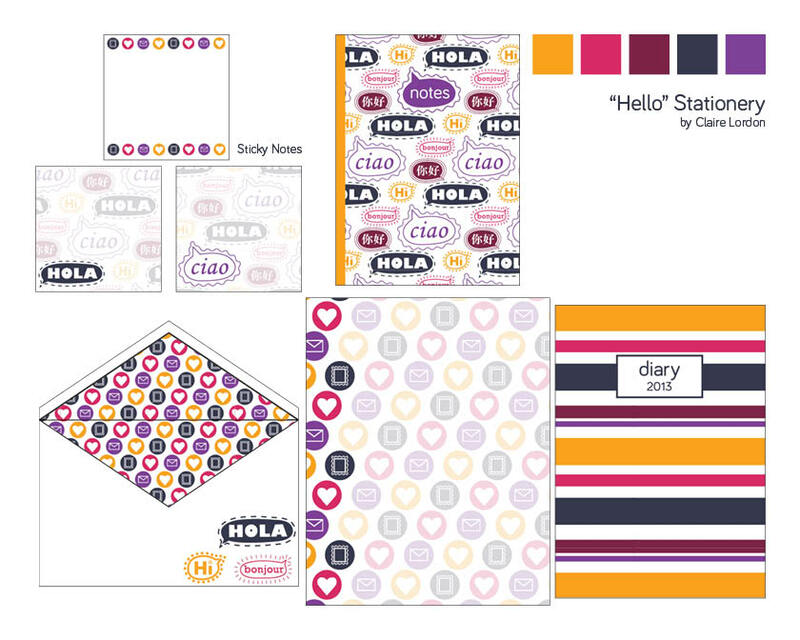 The set includes sticky notes, a notebook, an envelope, writing paper, and a diary. To view the picture larger click on it. So quirky and fun! Love it!